CHAMP wants you and your team to have a great season! Use the resources and information here to prepare. Thank you for serving as a coach and for your commitment to the ministry of CHAMP Sports! Download these devotions and memory verses as you prepare for the season. 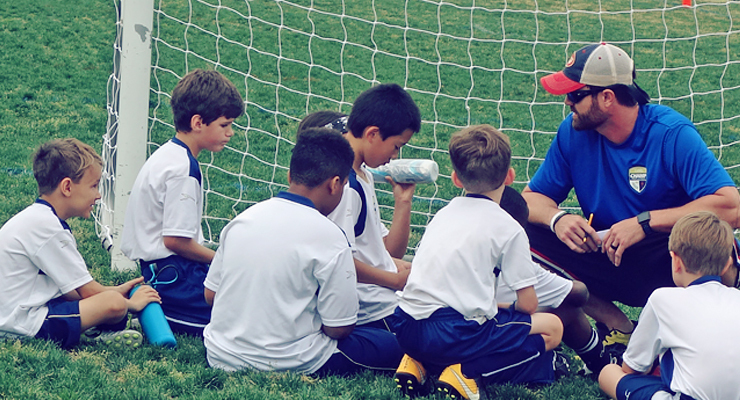 Coaching this season or thinking about becoming a coach? Confirm your availability by checking the Practice Chart to see what sports still need coaches and what practice days are still available. 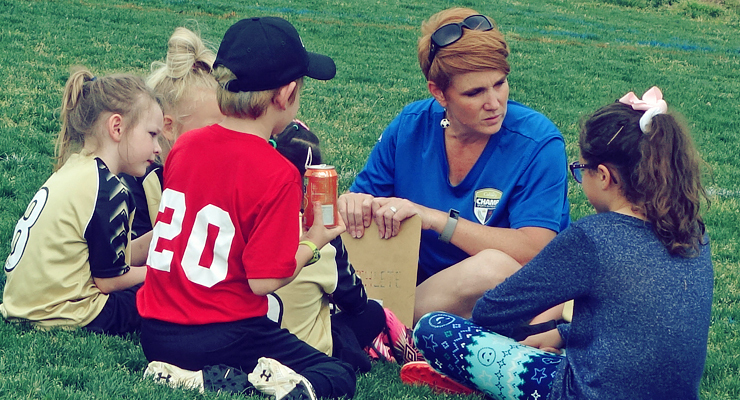 Here are some tips for a smooth and impactful season for first-time and longtime CHAMP coaches! Be prepared for every practice and every game, especially the first one. Arrive early – get to practice at least 15 minutes early to allow time for set-up; get to games 30 minutes early. Incorporate fun activities into every practice by limiting the number of “drills” and/or adding fun and creative elements to each drill. 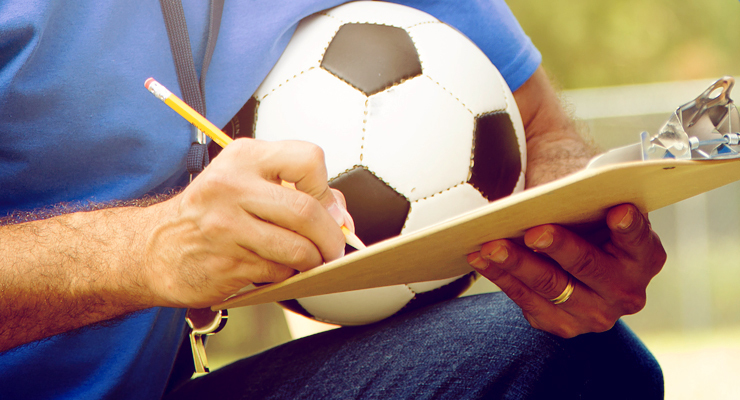 Write down specific goals for your season as a coach. Develop a plan for how you can help each player succeed (players are there for different reasons and looking for different levels of achievement). Compliment & encourage everyone – your players, opposing players, parents, spectators, concession stand workers, etc. Make building relationships a priority with the players and parents; spend time with your team outside of practices/games (meet at McDonald’s after practice/game, invite everyone over to your house for a pizza party, etc.). Participate in all activities you ask your team to participate in – volunteer opportunities, picture days, events, services, etc.